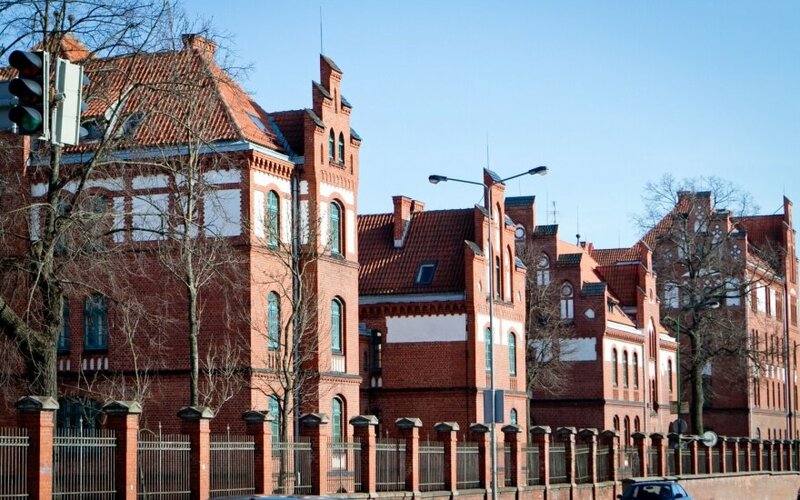 Eimutis Juzeliūnas is resigning from the post of rector of the Klaipėda University, the university based in the Lithuanian port city of Klaipėda said on Monday. According to the press release, the step taken by Juzeliūnas "provides an opportunity for the university's new leadership to refresh the leadership of the university that would have the mission to implement reforms of the higher school." Juzeliūnas plans to step down after election of the university's new council. After his rsignation, an acting rector will be appointed and an election will be announced. The new council should take office next week. Arnoldas Šileika, chairman of the university's council, said he supported the rector's idea to resign. The Klaipėda University seeks to retain its independent status amid the Lithuanian government's drive to optimize the network of universities and merge some of the schools.